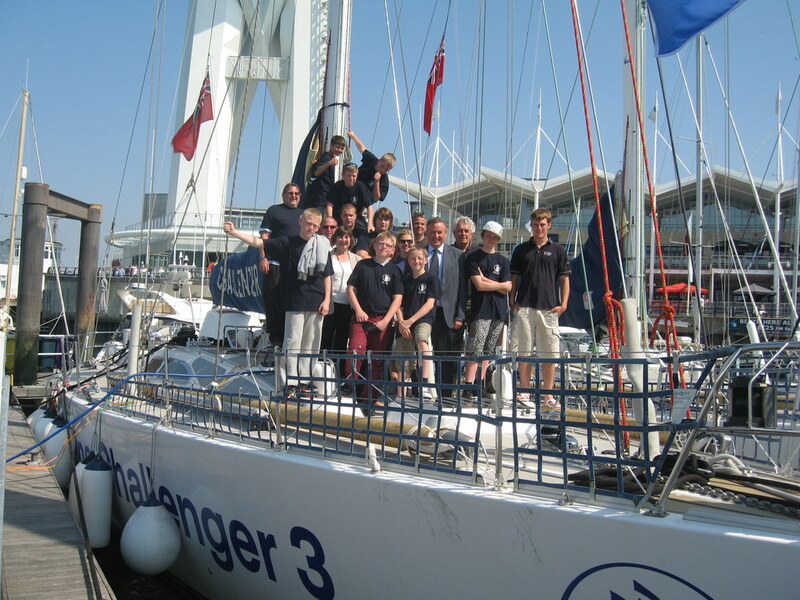 In August 2012 Angus Kennedy visited Portsmouth to meet a group of young people who had been sponsored by Cross Keys Homes to participate in the Tall Ships Challenge. The youngsters really enjoyed it. 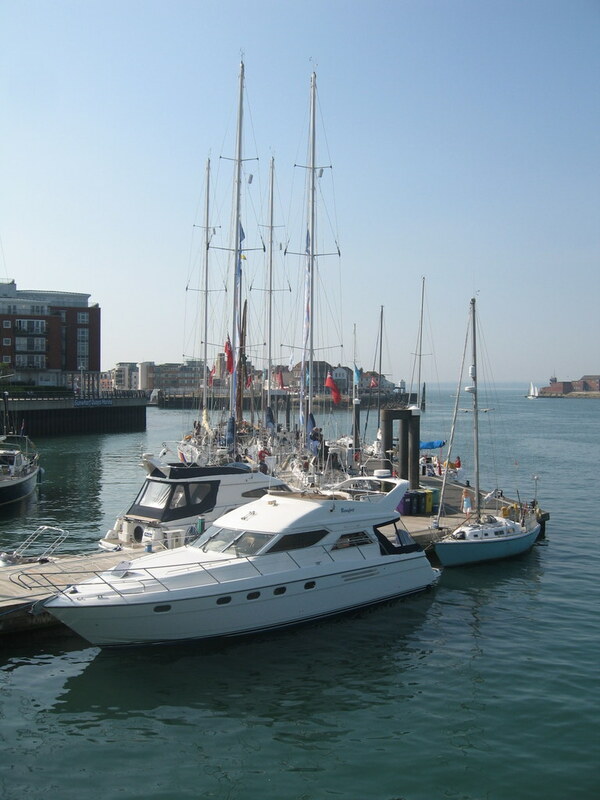 For all it was their first experience of sailing and for some their first trip outside Peterborough. The group were support by a Police Community Support Officer and a member of Peterborough City Council staff who viewed it as a fantastic success, a life changing event for the young people.